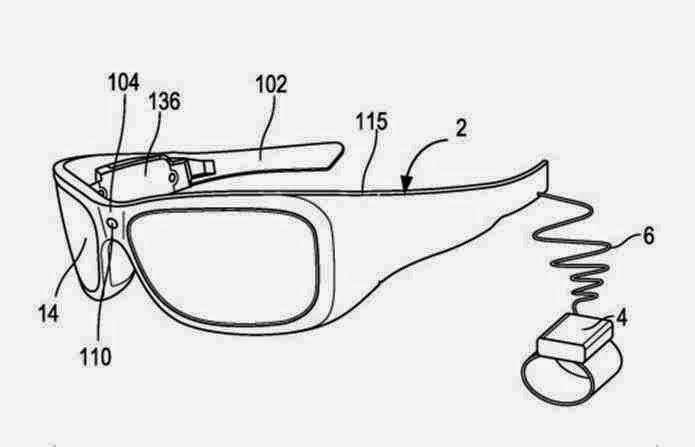 Microsoft has made ​​a request to patent the device that will be a competitor to match for the Google Glass. Titled "Wearable Behavior-Based Vision System" (Wearable Vision System Based on Behavior), "Microsoft Glass" will be able to recognize objects, analyze movements and warn of possible collision risks. In documents obtained by the company, is presented as an example the recognition of a car by smart glasses. 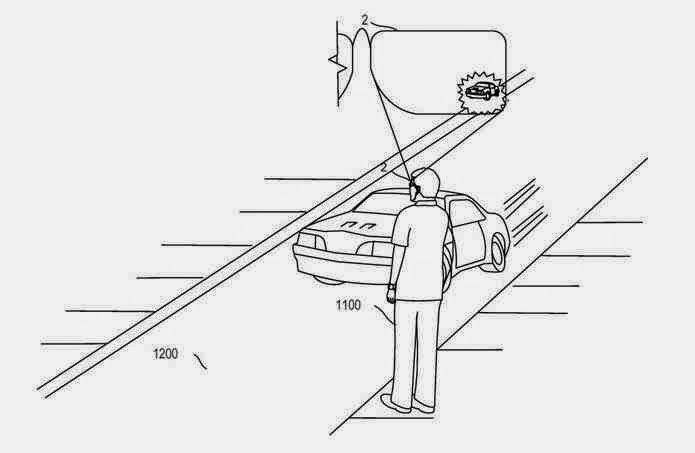 The apparatus of Microsoft can check where the vehicle moves, displaying an alert on your lenses on any danger posed to the user. The glasses will also be able to be used for games. While you play, the device indicates whether there are chairs, tables or other objects in their path, showing how to divert them. 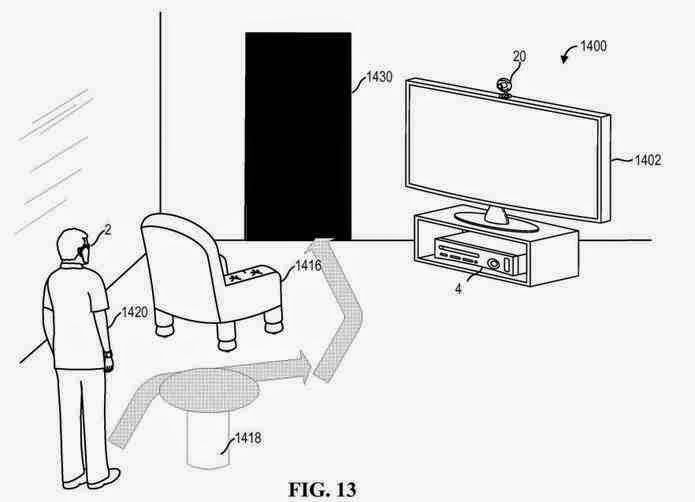 One can note the presence of an Xbox and a Kinect camera similar to the documents, which represents an integration with the enterprise console.